The Osprey Valley Open supports Community Charitable Trust, a community-oriented non-profit registered charity. 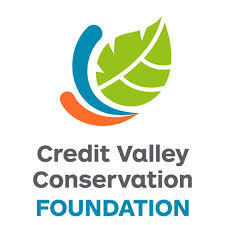 In 2018, the Osprey Valley Open donated $50,000 to CCT in support of three organizations: the Credit Valley Conservation Foundation, Caledon Community Services and the Bethell Hospice Foundation. Mackenzie Tour - PGA TOUR Canada tournaments combined to donate more than $1 Million to charity for the third straight season in 2018, bringing the total donated by events to more than $4.1 million since 2013. Representatives from the Town of Caledon, Credit Valley Conservation Authority, Bethell Hospice Foundation, Caledon Community Services and the Osprey Valley Open pose with a cheque for a $50,000 donation from this year’s event.